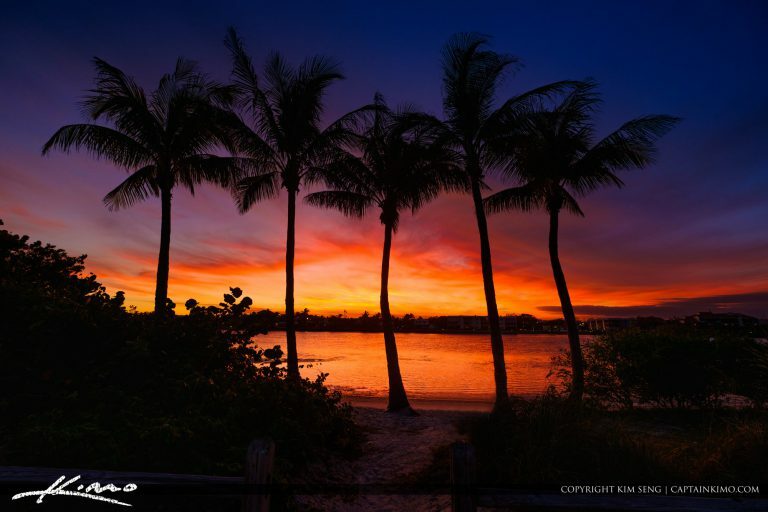 Explosive sunset over waterway in Northern Palm Beach County Florida with five coconut trees. HDR image created using Photomatix Pro and Luminar 2018. 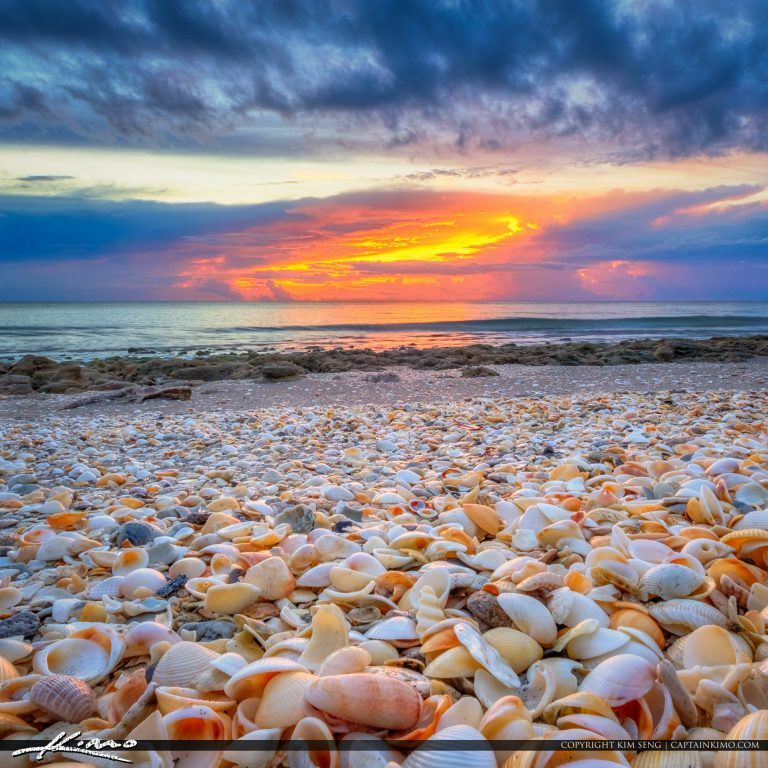 Tequesta Florida Seashells at the beach during sunrise at Coral Cove Park in Tequesta Florida. HDR image created in EasyHDR with Luminar enhancement. 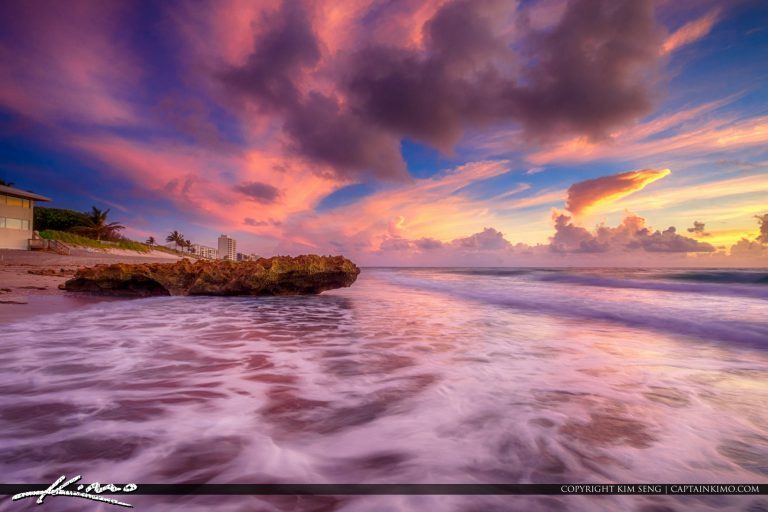 Beautiful northern sky colors over Tequesta Florida on Jupiter Island from Coral Cove Park during sunrise. 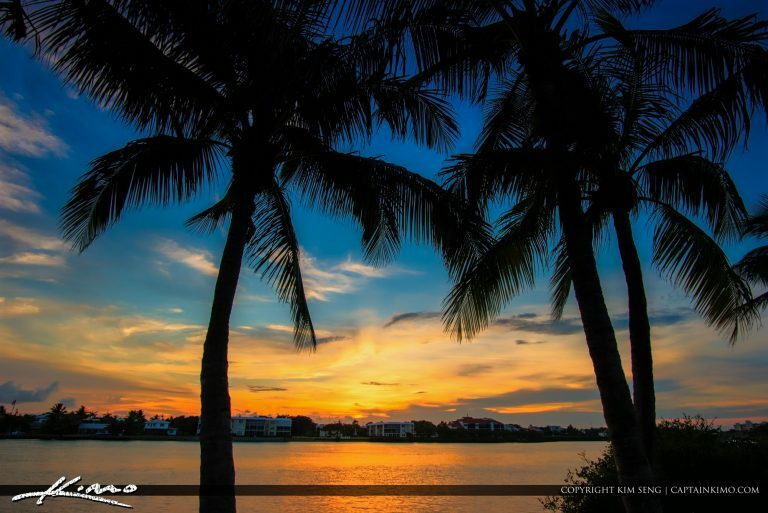 HDR image created with blending and Luminar Software. 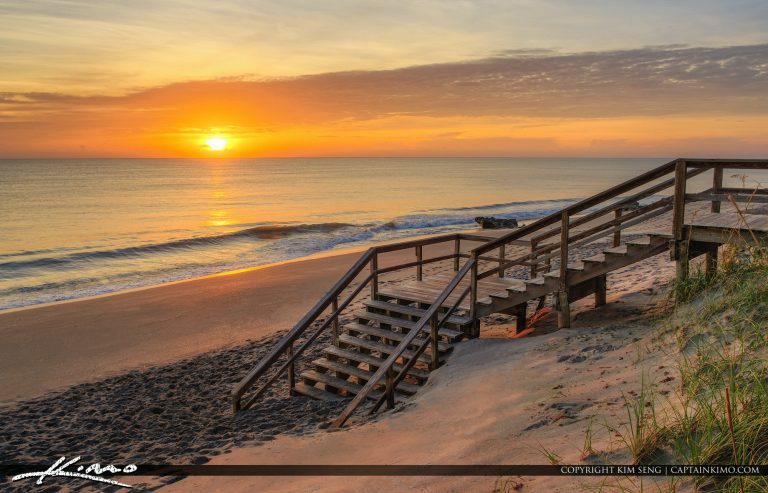 Gorgeous morning at Coral Cove Park Beach in Tequesta Florida over Jupiter Island in Northern Palm Beach County Florida. 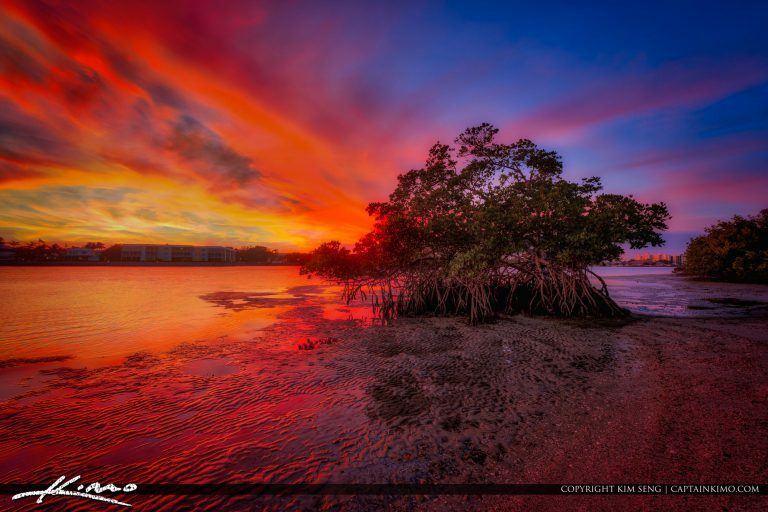 Amazing warm colors bursting from the clouds along the waterway in Tequesta Florida. HDR image created using EasyHDR software. 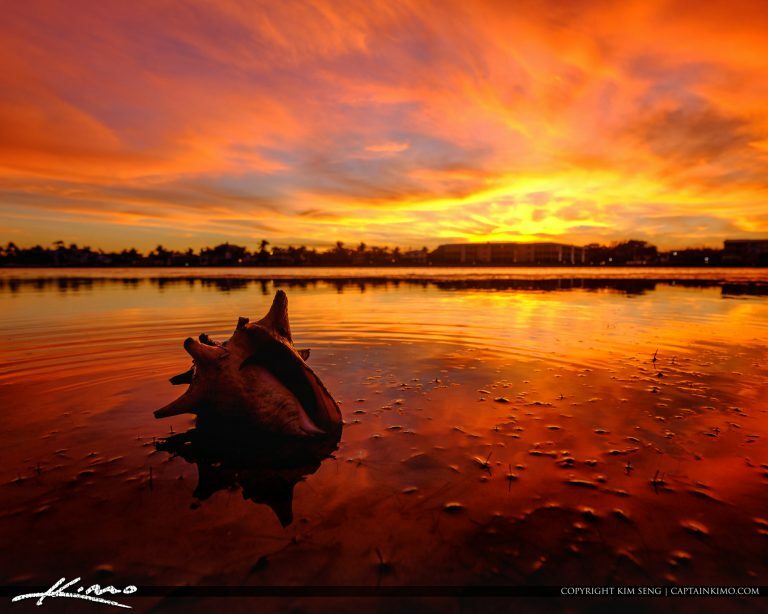 Burning fiery sunset over the waterway in Jupiter Tequesta Florida along the waterway. 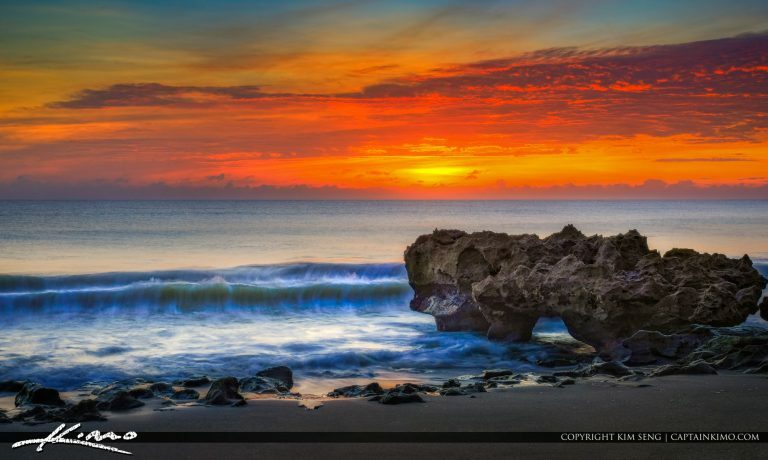 Gorgeous sunrise at Coral Cove Park with some nice rock formation along the beach in Palm Beach County Florida. HDR image created using EasyHDR software and enhanced with Aurora HDr by Macphun. 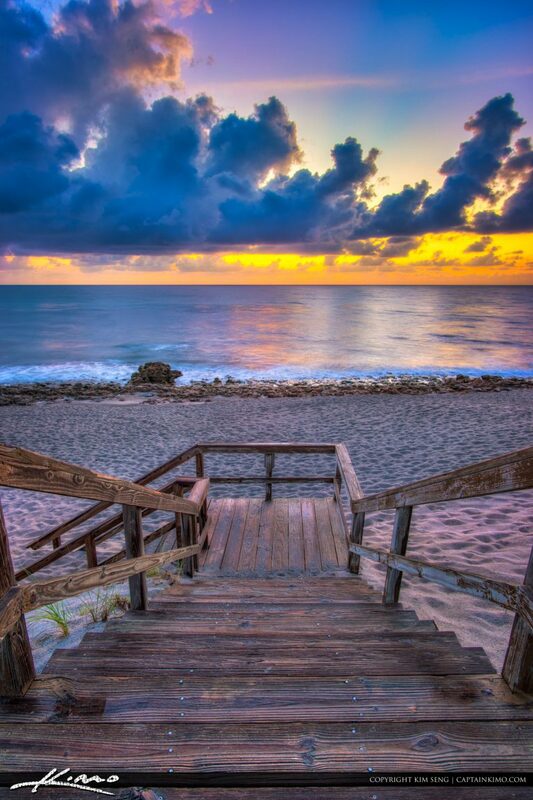 Beautiful morning at the beach during sunrise at Coral Cove Park on Jupiter Island with beach stairs. HDR image created using EasyHDR software. 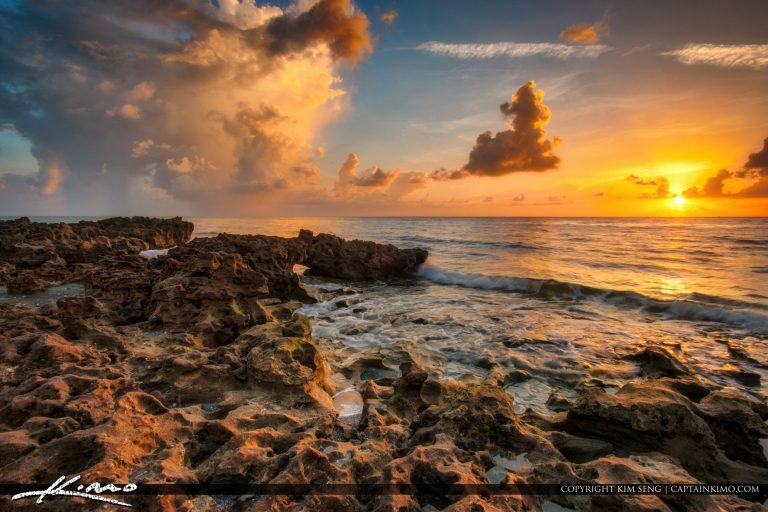 HDR photography image from Coral Cove Park during sunrise on Jupiter Island Florida. HDR photo processed using Photomatix Pro and Aurora HDR software. 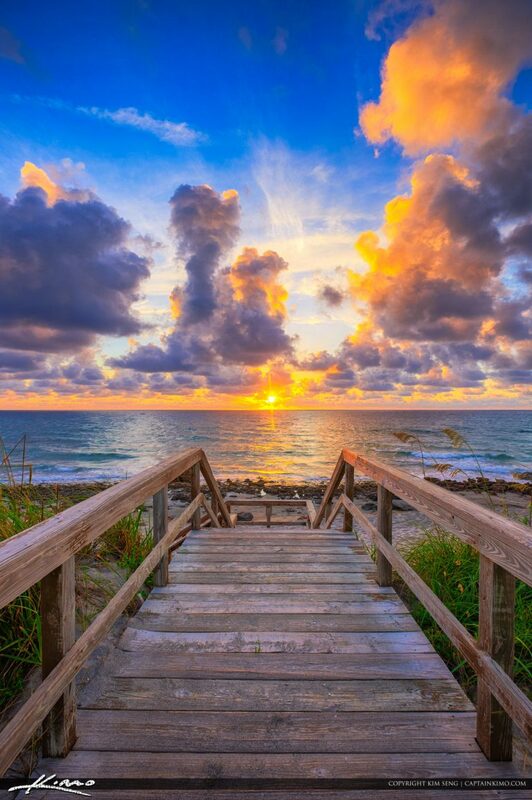 Gorgeous sunrise from the beach today at Coral Cove Park in Jupiter Florida. 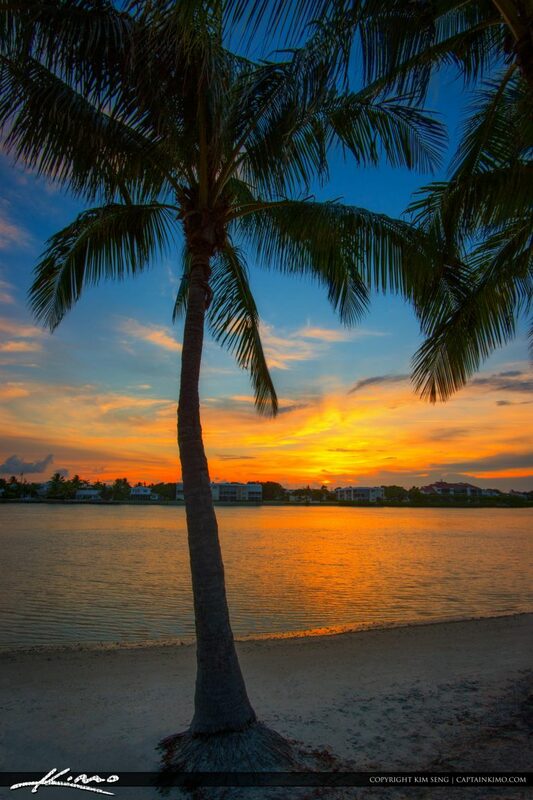 Another South Florida sunrise. HDR image created using Photomatix Pro and Aurora HDR software. 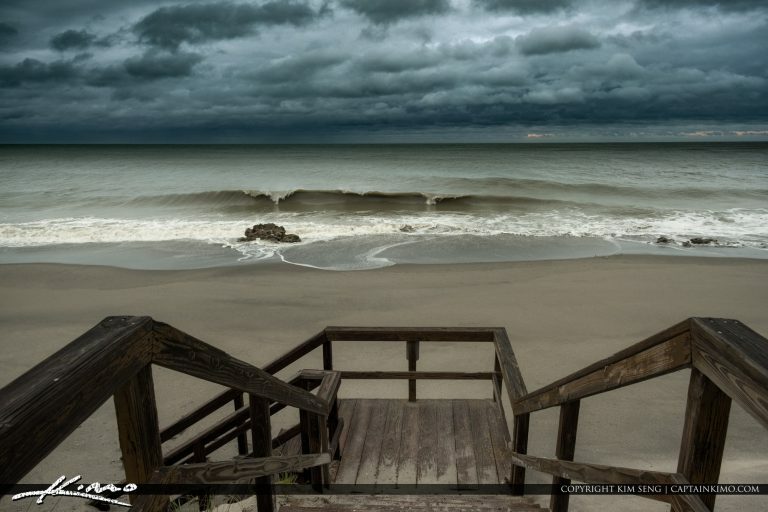 Photo of Coral Cove Park after Hurricane Matthew in Jupiter Island Florida. 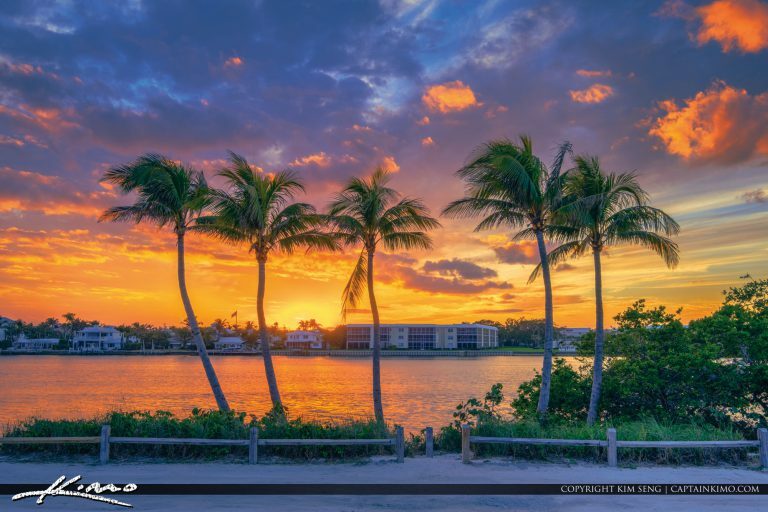 Beautiful South Florida sunset from Jupiter Island in Tequesta along the waterway. HDR image created using Aurora HDR program. 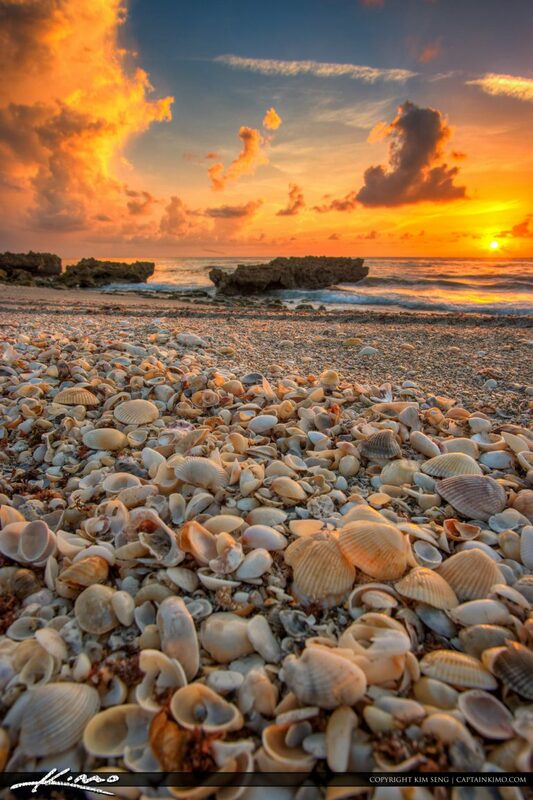 Beautiful warm sunrise at the beach with seashells at Coral Cove Park on Jupiter Island. HDR image created using Aurora HDR software by Macphun. 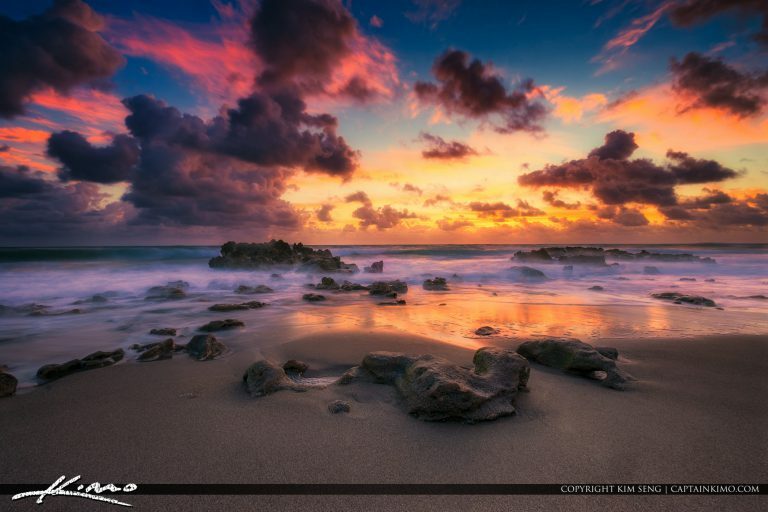 Beautiful sunrise at Coral Cove Beach Park along the rocks in South Florida. HDR image created using Photomatix and Aurora HDR software. 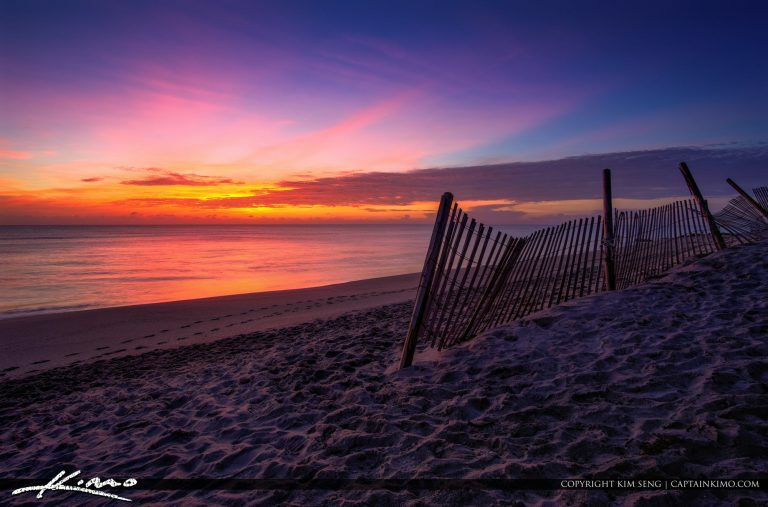 Jupiter Island Sunrise at the beach from South Florida in Palm Beach County. HDR image created using Aurora HDR and Photomatix HDR software. 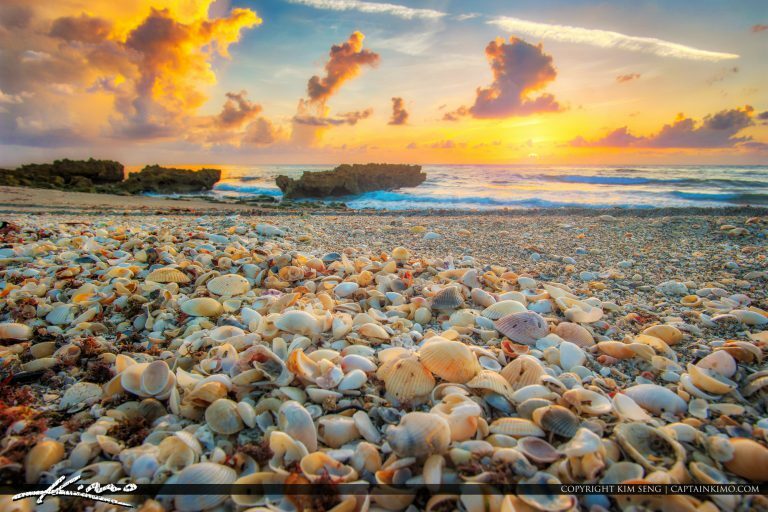 Warm golden sunrise from Coral Cove Park with some seashells on Jupiter Island. HDR image created using all three of my top HDR software. 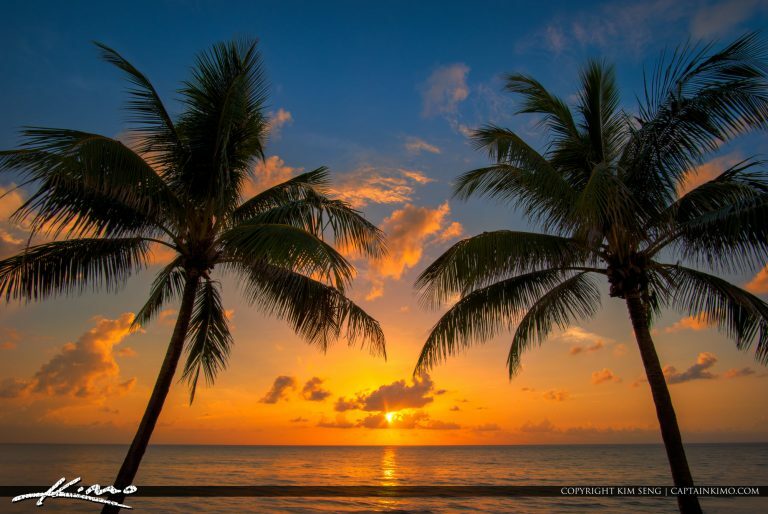 Beautiful sunrise between two coconut palm trees in South Florida on Jupiter Island. HDR image created using Aurora and Photomatix Software. 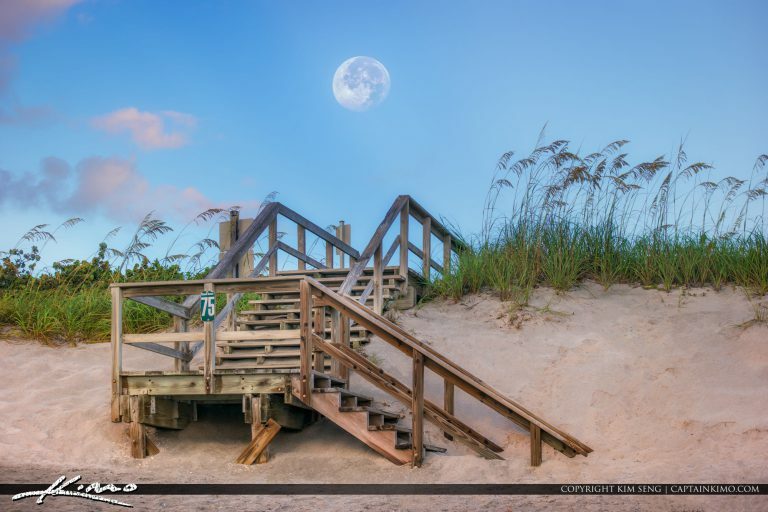 Moon setting over Jupiter Island at Coral Cove Park in Tequesta Florida. 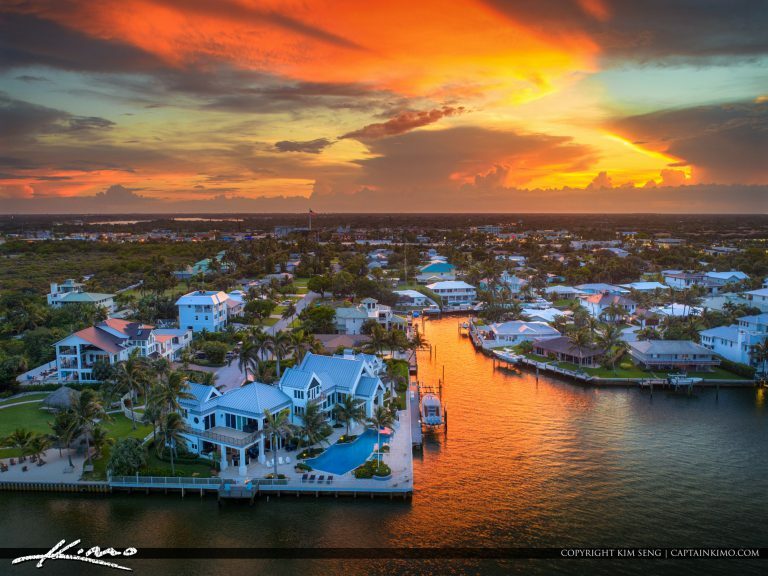 Photo edited using Aurora HDR software by Macphun.